Do you require landscaping services, a dry stone wall expert, cobbled paths or a new pond or water feature for your Abbotsham home or property? 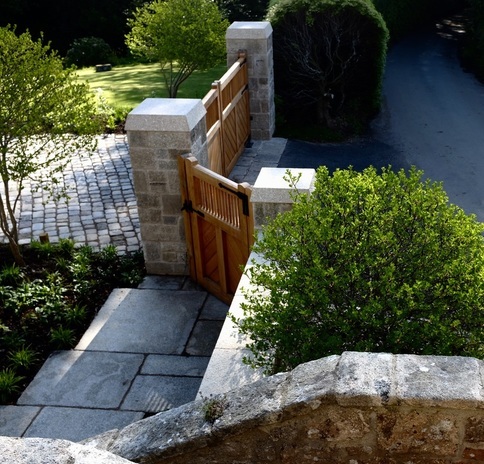 We are a North Devon based landscaping company that specialise in the highest calibre garden transformations, stone walling, innovative paving solutions and water features. If you would like to engage with a reputable company that can help you with your Abbotsham project then please get in touch today!